Retirement will be the biggest expense in your lifetime. 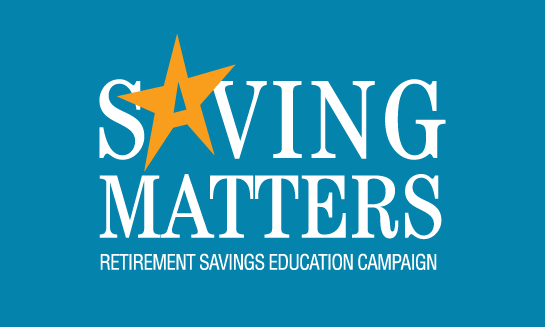 This site contains information to help you understand your retirement savings options regardless of how old you are and where you are in your career. Whether you are a large company, a small business, or even self-employed, you have questions about your options as well as your responsibilities.